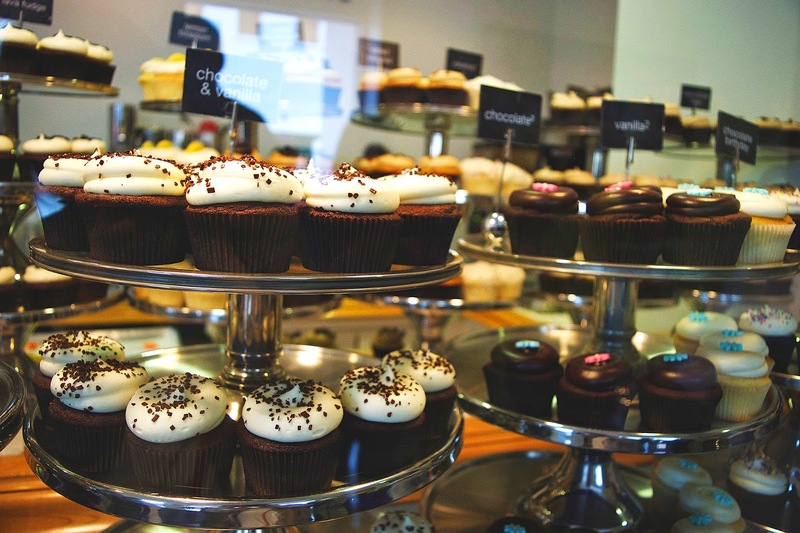 Yes, I do believe that Baked and Wired makes the best cupcakes in DC. 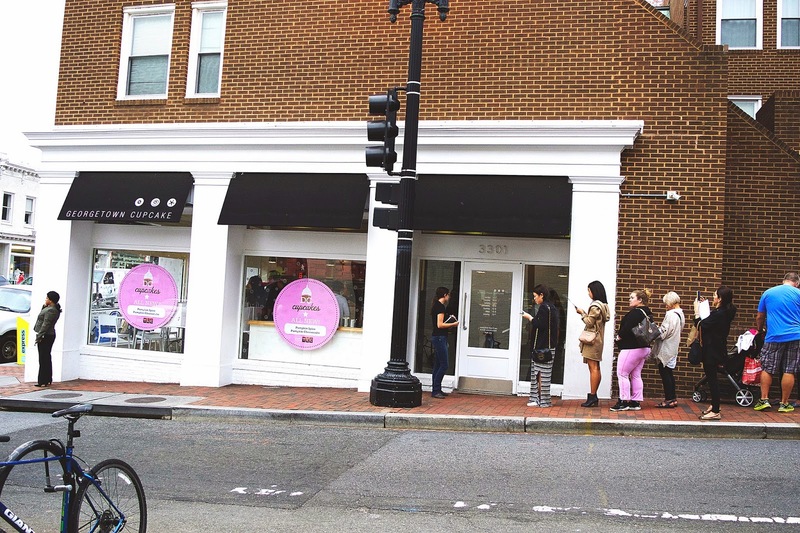 Yes, I do make fun of all the tourists lined up around the block every time I go past the M Street storefront. 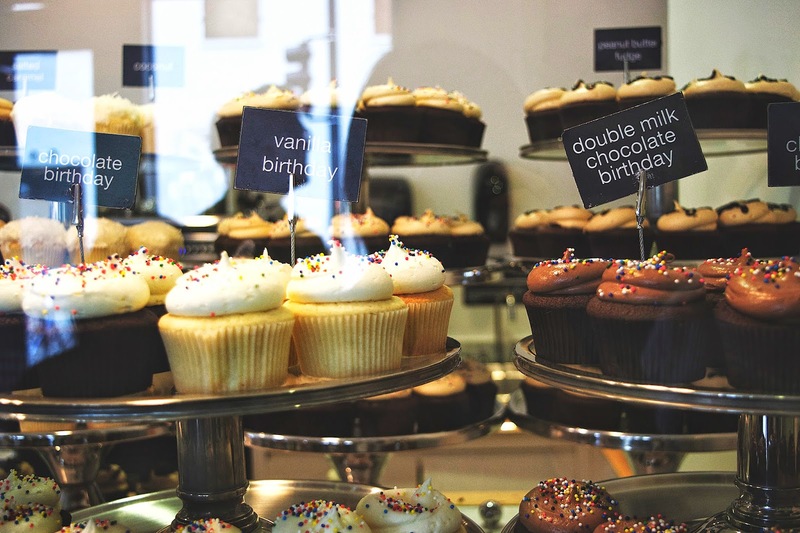 Yes, I prided myself on the fact that I had not yet ever purchased a Georgetown Cupcake (because they seem to always be at birthdays and campus events). Yes - I broke. I waited in line. I took all those stereotypically "tourist" pictures. I bought my first (two) Georgetown Cupcake cupcake. My roommate is an Australian exchange student and so of course I can't let her leave the country without having a Georgetown Cupcake experience, so I had (yes, morally obligated) to take her for her birthday. She chose a Salted Caramel and I got a seasonal flavour, Pumpkin Spice, and we split them in half. 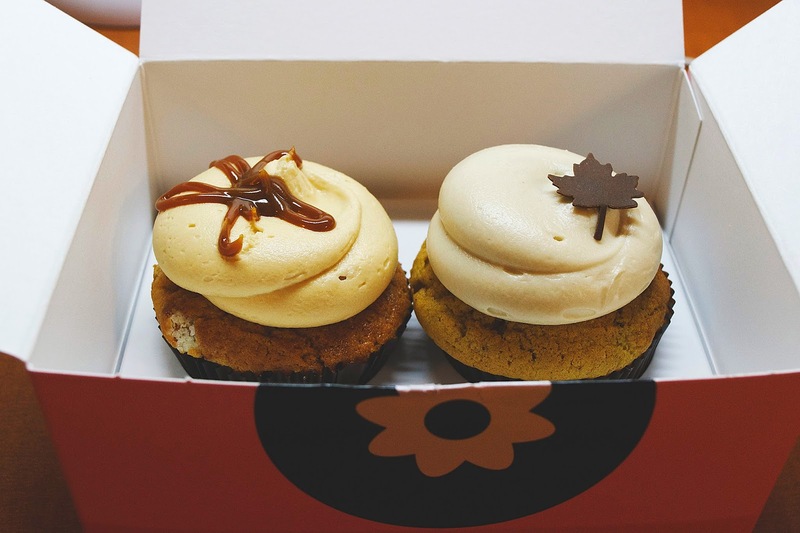 And I'll admit - the Pumpkin Spice cupcake was pretty good (oh boy, here comes my inner 12 year old girl) and the size is a lot more manageable than Baked and Wired. But, yes, but, it's just not as god. 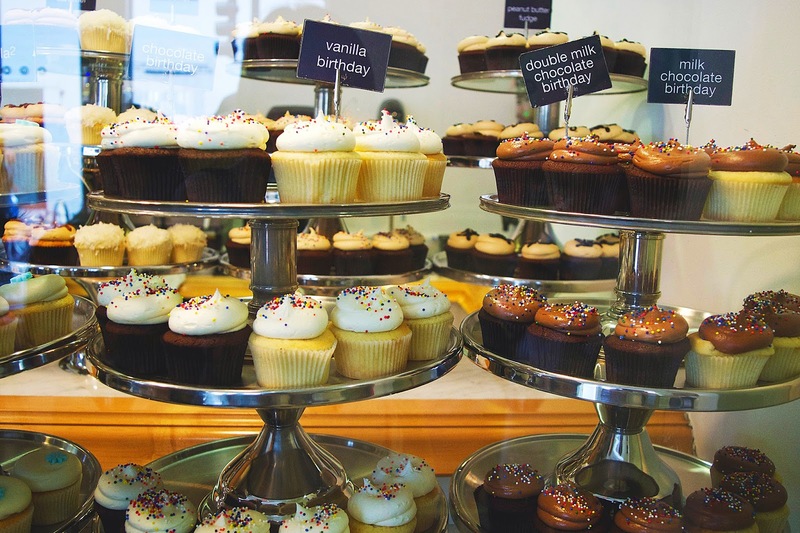 I prefer a much lighter, fluffier cupcake with a more pronounced (read, not sweet but pronounced) flavour which Baked and Wired absolutely destroys Georgetown Cupcakes on. The cupcakes were not too sweet, which is always a plus, but they were also more dense, but the denseness was well controlled and balanced with the right amount of moistness and a very even crumb. 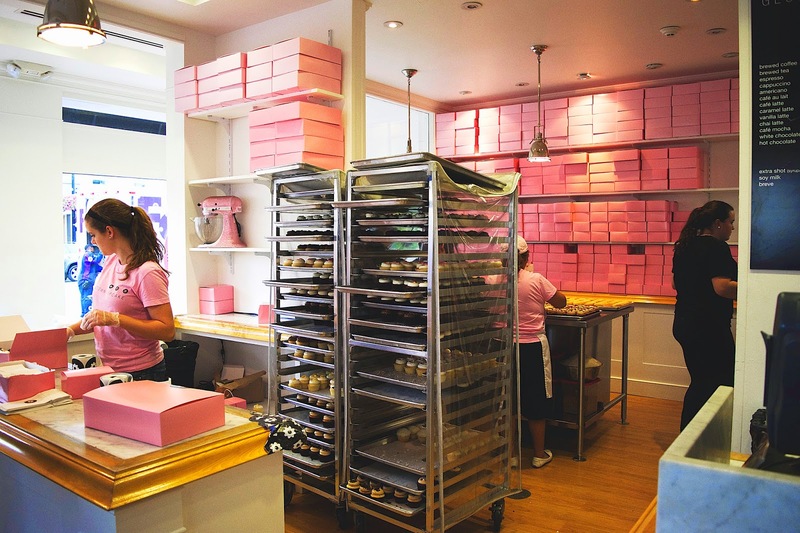 Good job, Georgetown Cupcake. Oh, and I do admit - the store is super cute. So would I come again? Certainly not on my own accord but if a friend or relative is in town to visit, of course! It's a must.